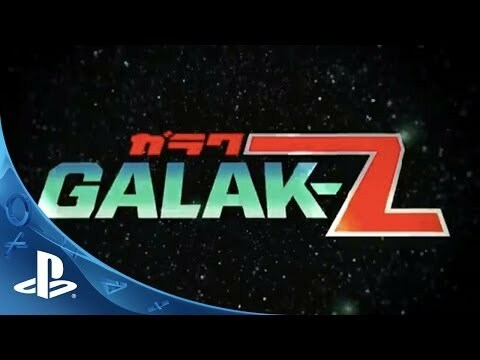 Classic anime, 90’s spaceship shooters, and precision arcade gameplay collide in Galak-Z! Shockingly smart enemies work together and track your every move as you hone your skills to pilot your ship in zero gravity. A living and interactive environment serves as the stage for your physics-based death ballet in this hand drawn homage to anime dreams.